Providers of increasingly diverse range of quality bakeware, kitchenware and equipment for bakeries, chefs and the hospitality industry. Built from years of industry experience, DBCE has built a range of products that ensures your business will be a success. 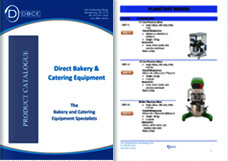 Whether you’re looking to fit-out a bakery or just need to upgrade selected pieces of machinery we can provide the right solution for your business. 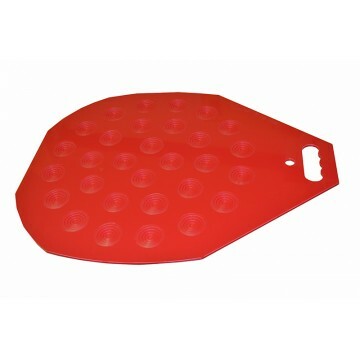 Premium Teflon coated Round Deep Pie Tray Tin Layout - 4 x 7 Overall dimensions: 18” wide tray: 457mm w x 750mm l Tin dimensions Top outside diameter: 106mm Base diameter: 79mm De..
Made from a special blend of robust engineering plastics that is food grade quality, these plates will surpass the life expectancy of almost any other brand. European designed and manufactured b.. 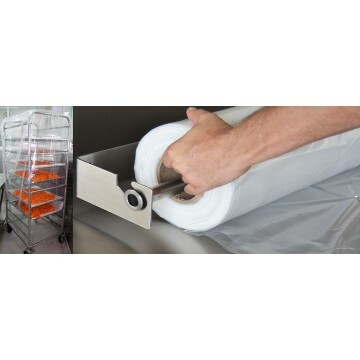 Disposable plastic rack covers Two sizes available: Suitable for bakery/Euro size racks or Gastronorm racks Cover measurements: 585mm x 580mm x 2000mm or 700mm x 650mm x 2000mm 100 cover..
Clear Plastic durable rack covers. 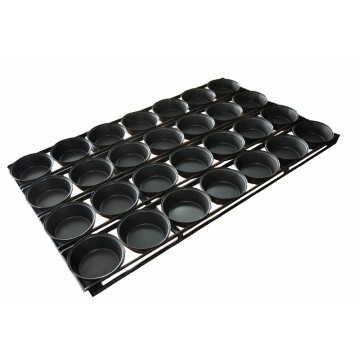 Suitable for full bakery size pastry racks.